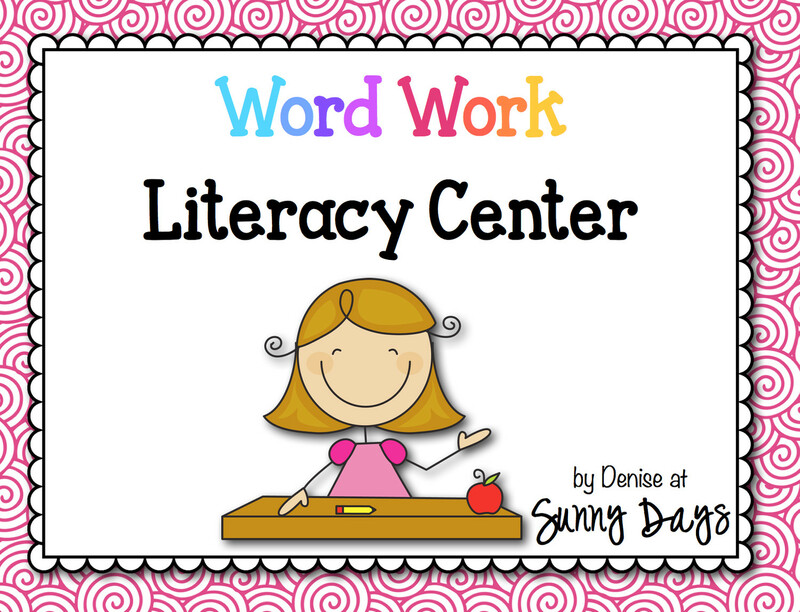 Place a basket of books, short reading selection, poem or content area textbook along with these cards and you have an instant Word Work Center! The full version of this center includes FORTY activity cards. Choose to display only cards that are relevant to the selection or level, or place all cards in a basket or on a ring and allow students to choose any activity. however students can also use notebook paper if desired.